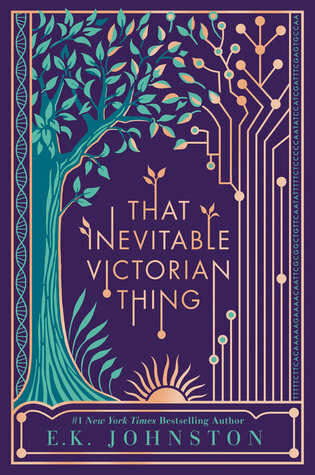 When you've loved a series as much as I have and for as long as I've loved A Matter of Time, getting a novella that celebrates everything that was special about it is a treat like no other. We’ve followed Sam and Jory to hell and back, seen them make awful decisions and come together in their explosive way, witnessed them settling down and weathering one storm after another, laughed through Jory’s antics and loved them both unconditionally for many, many years. In Piece of Cake, the two can finally get married in their own state after years of domestic partnership, but Jory wouldn’t be Jory if murder and mayhem didn’t follow him closely. Piece of Cake is basically a condensed version of everything we love about this series. Jory is running around clueless while Sam and Dane do their best to minimize the damage. We see their large, loving family get together to celebrate their love, but most importantly, we get another taste of that unconditional, fiery connection that makes this couple one of my favorite romance couples in the world. Jory might be ridiculous beyond words and Sam can be the epitome of alpha male, but the true magic happens only when they come together, when they make us sigh and wish for a love like theirs. If you’re new to the series, fix that immediately. 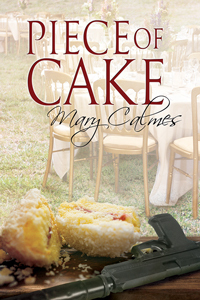 It’s a known fact that Mary Calmes sprinkles crack cocaine between the lines of her books. Prepare to get addicted. This story is free on Dreamspinner Press website. Charlie Cochet sure knows how to write them. Whether it's paranormal, contemporary, or just a cute holiday novella, she is sure to deliver a charming story with excellent character development, a wonderful sense of humor and a truly heartwarming happily ever after. It goes without saying that I’m a huge fan… honestly, what’s not to like? Beware of Geeks Bearing Gifts offers it all and more in just 70 pages. We meet Spencer, a true geek if there ever was one, who’s been lusting over his next door neighbor for about a year. Quinn is a gruff policeman married to his work, and while he’s aware that he has a young, male neighbor, he never noticed him beyond that. But when Quinn gets injured on the job and has to spend weeks in his apartment, all alone, Spencer sees an opportunity to finally attract the gorgeous cop’s attention. With brownies, of course. This bold move is very unlike Spencer who is somewhat insecure and considers Quinn to be far out of his league. But once Quinn sees him for who he really is, once he gets to know the smart, adorable guy underneath the geeky exterior, romance is pretty much inevitable. If you’re looking for a cute, heartwarming afternoon read, it truly can’t get much better than this. It will give you a great taste of Charlie’s work, which might lead you to her THIRDS series, a true favorite of mine. Lmao! I remember Calamity Jory. Hahah! That man sure knows hot to find trouble. I didn't know there's a novella out. I'm going one-click that baby when I get home. 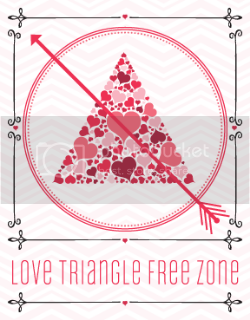 By the way, I started Lessons in Love (or Love Lessons), but I'm a little confuse. 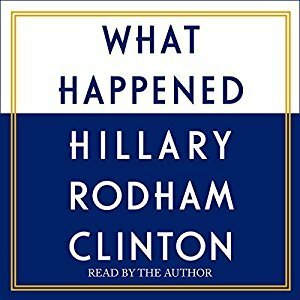 I thought I downloaded the first book, but it seems I'm missing something. Also, what is Hope University about? I'm dazed and confused. Lol. Help. Me. YES! 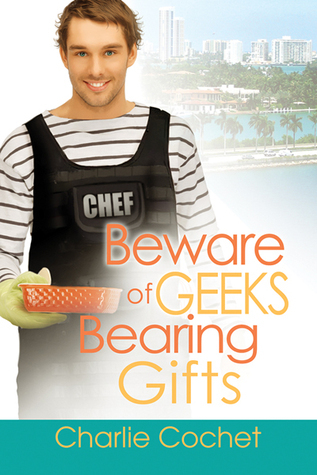 I just read Beware of Geeks Bearing Gifts as well because you have me totally obsessed with all things Charlie Cochet. Loved it:) Mary Calmes is a guilty-pleasure author for me, her books are so over the top sometimes but I agree they're like crack. I have to read them!!! 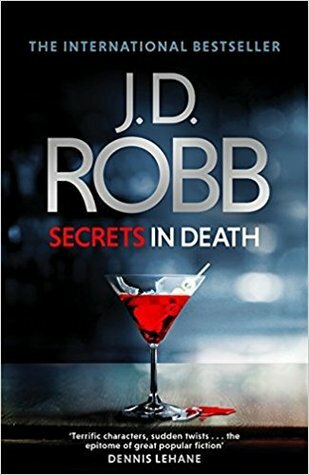 Two great reads in a row? Woo hoo! Love it when that happens! Hi! 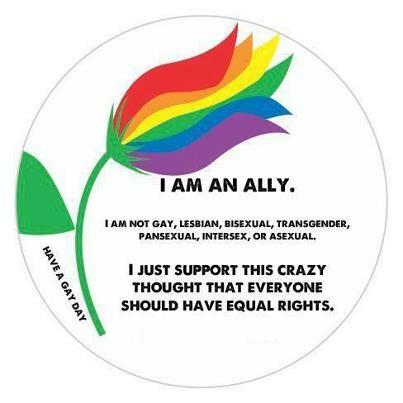 I love your LGBT monday! I want to recommend you a book that i've just read and it has surprising me: Axel's pup by Kim Dare. Please, give it a try when you feel it! Sounds like I got some authors to check out! I haven't read either authors but it sounds like I need to get on that as they both sound excellent! You can't go wrong with simple, sweet and addictive reads. I am glad both of these worked for you, especially since they are novellas. Ooooh, these novellas sound splendid and heart-warming! The Piece of Cake cover is definitely cracking me up for some reason, because hey, there's a half-eaten pastry... besides a gun! LOL! But seriously, I haven't read any amazing M/M romances yet so when I do I'll keep these authors in mind! I want an amazingly written relationship and dynamics, damnit! These both sound great, and I'm itching to meet Jory ad Sam now. If only someone cute would drop by for me with some brownies (or cake)! Clearly I need to add these novellas to my Kindle for sure! A relationship that starts with brownies sounds like something I'm gonna love for sure! 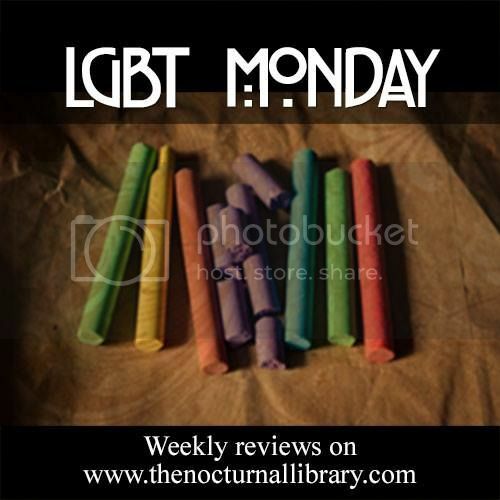 Really appreciate your Monday recs! Will definitely look out for some of these titles. It's so nice to have some short stories like that, it's quite tricky sometimes. Some authors can really rock a novella and do so much with so little. I'm always impressed by it... so you know I'm curious about both! And yes... you have Charlie Crochet on my must read author list already... and I need to try this one and not just the Thirds novels. Oh it looks cute! It's great that you always have a good time with these, I don't read a lot of novellas but I'mm try to do more.